Help Advocate Ashima Puri know your legal issue better. Get Advocate Ashima Puri details by SMS and Email. 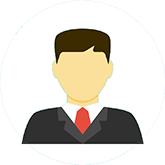 Advocate Ashima Puri has an extensive experience in the field of Civil Law. She has been successfully handling all kinds of Civil and Corporate Commercial Litigation before the Delhi High Court and many other District Courts. 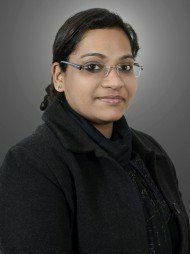 Advocate Ashima Puri has been involved in handling matters pertaining to Family Laws including Matrimonial Disputes, Divorce & Alimony and handling matters pertaining to Landlord & Tenant and Labor & Service. Secondly, she has been advising on resolution of dispute between the client and the contracting party. She is also taking care of drafting and vetting of Agreements, Rendering Corporate Advisory and Compliance. Questions Answered by Advocate Ashima Puri can husband give the property to his wife for gift deed? Original mother troubling after giving the child to adopted mother.